Cinnamon Sugar Pretzels are easy to make and much better than anything you can find in the mall. 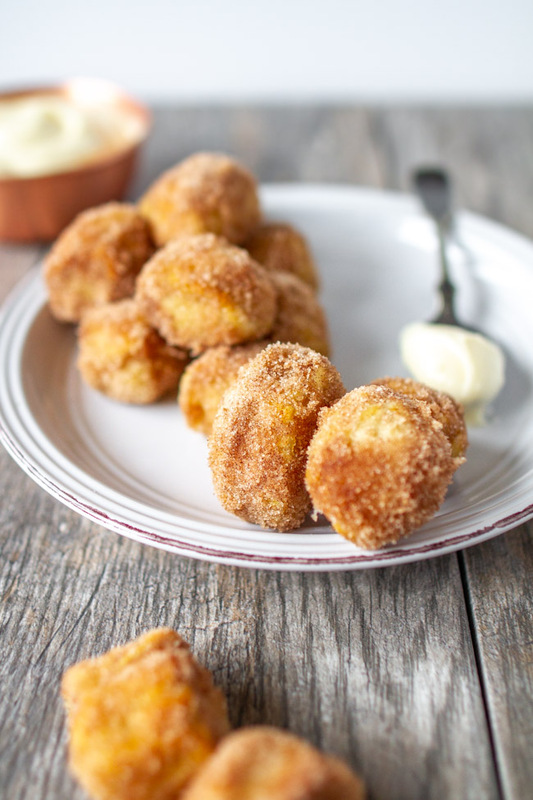 They are even better dipped in silky smooth cream cheese frosting. 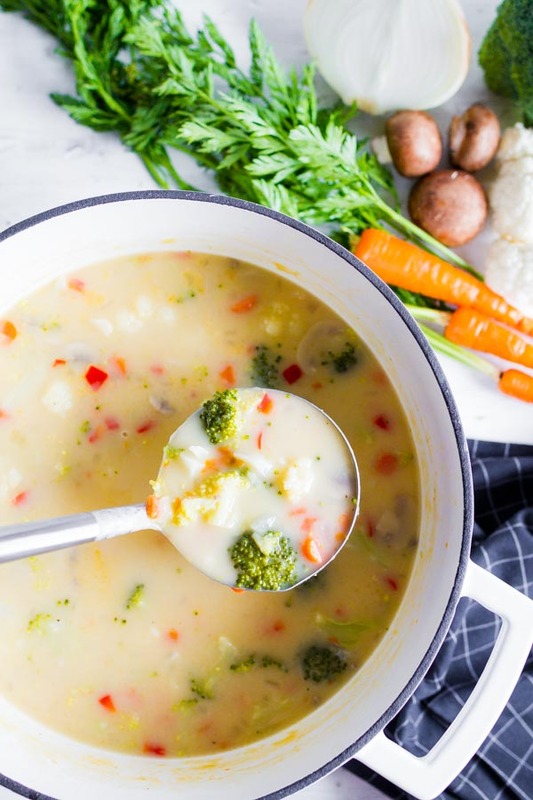 By far this has been my most requested recipe for me to make. 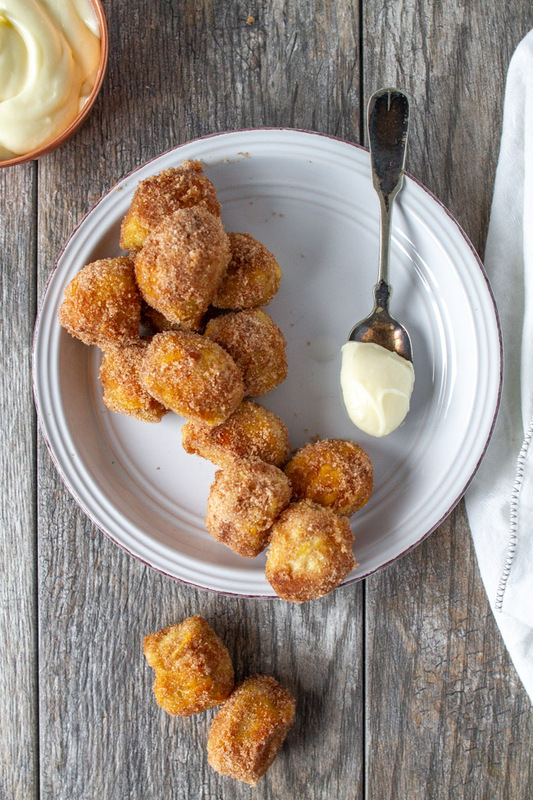 Every time I share my favorite Soft And Chewy Salted Buttered Pretzels recipe on Instagram, I get a ton of messages asking if I have a cinnamon sugar version on my site. I alway feel bad saying that I don’t so today I’m remedying that guilt! Bringing your recipes dream come true is part of my job and it’s one of my most favorite tasks I have. 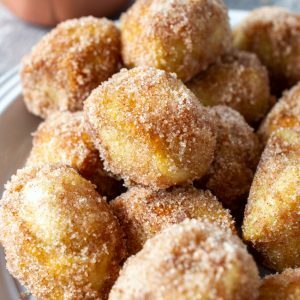 Personally, I love my soft pretzels to be on the savory side, but I know there are so many of you who love more of the sweet stuff. My husband has been asking me to also create these for a few years, but I just had not gotten around to it. After making them, though, I wish I had made them long ago. They are incredible! Especially dipped in the sweetened cream cheese dip! When you look over the recipe, don’t let the yeast scare you off. Making simple breads is really easy. There are only two things that are difficult when you want to make bread. Why Is Bread So Hard To Make? The first is planning ahead for when you actually want to enjoy the bread. Kneading takes a little time and your dough needs plenty of time to rise. Second is getting your water temperature right. The biggest tip that I share with first time bread makers is this…if you can make a baby’s bottle, you can make bread. You don’t want the water to be to hot or else it will kill the yeast. Luke warm water won’t be warm enough to activate the yeast to get it to proof. Thinking about the perfect temperature for a baby’s bottle is the right temp for water in a bread recipe. If you are familiar with the Highlight Bubbles on Instagram I made a quick and easy pretzel tutorial over there if you have any questions of what the dough needs to look like. 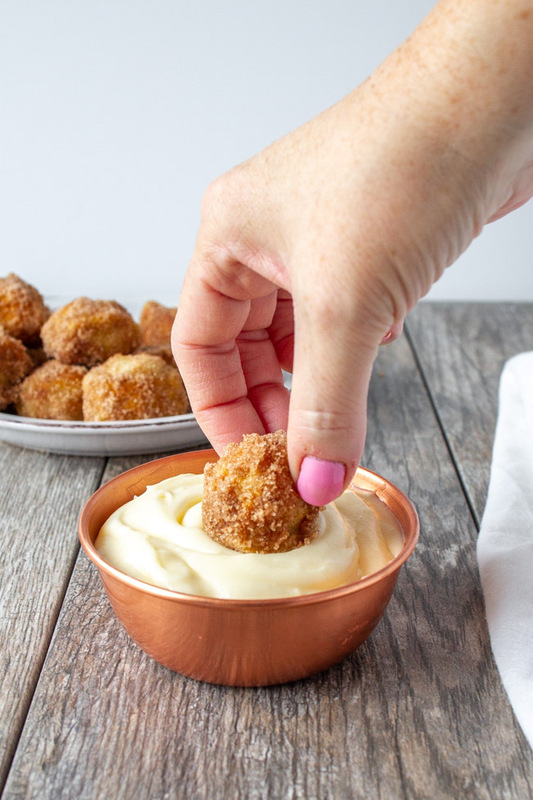 Sweetened cream cheese dip is typically served along side these soft pretzel bites. It’s reminiscent of scrumptious cinnamon rolls. I think these would be equally as wonderful dipped into my Caramel Sauce. 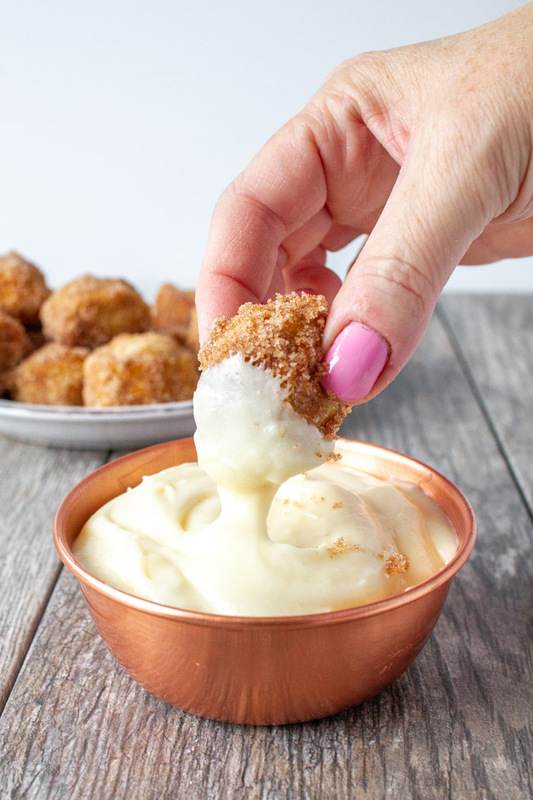 These Cinnamon Sugar Pretzel Bites would be pretty perfect for an after school snack, girls night in or a game day snack. They are best served the same day, but if you need to make them ahead of time just make sure to store them in an airtight container. The cream cheese dip can be kept at room temperature for up to two days. Any longer than that it needs to be stored covered and in the fridge. 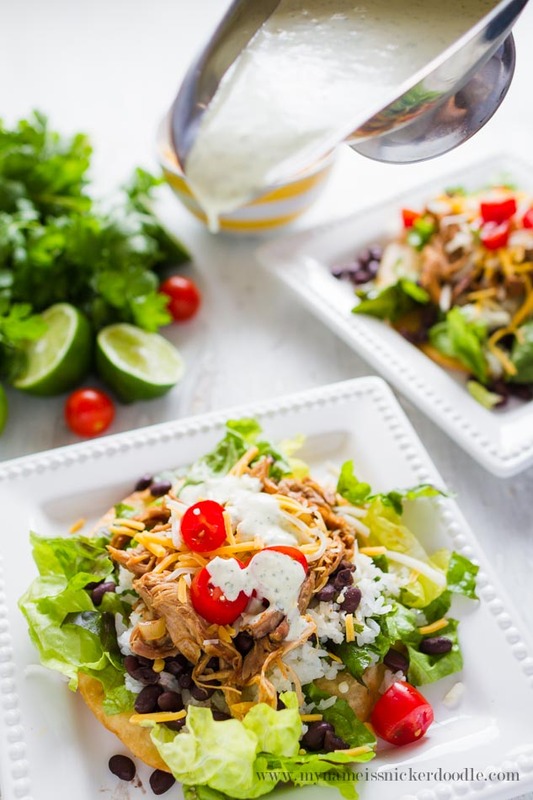 Be sure to try some of these other yummy recipes! Cinnamon Sugar Pretzels made in your own kitchen are so much better than anything you can find at the mall food court. 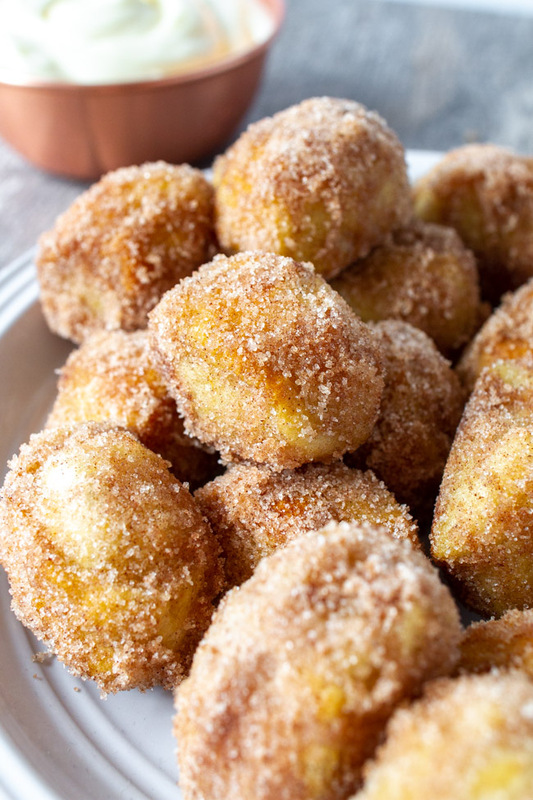 Combine sugar and cinnamon in a medium bowl and set aside. Proof the yeast in the bowl of a stand mixer by adding the yeast, 1 1/2 cups water and sugar together. Cover with a towel and let it stand for 5-10 minutes until bubbles form. Add 3 TBSP of oil and salt. Using the dough hook, add in the flour a cup at a time on low speed until combined. Increase the speed to medium and knead the dough until the dough is smooth and pulls away from the sides of the bowl, about 4 minutes. Remove the dough from the bowl and pour remaining 1 TBSP oil into the same bowl. Form the dough into a ball and place it back into the bowl. Turn to coat with oil. Cover with a towel or plastic wrap and place in a warm place for 1 hour or until double in size. Preheat oven to 425 degrees. In a large pot bring the 8 cups of water to a boil. Divide the dough into 6 equal parts and roll out each to about 2″ width rope. Cut 2″ stripes from each rope. Once the water has come to a boil add in baking soda. Carefully drop in pretzel bites into the water, about 8-10 at a time. Boil for 30 seconds, remove from water with slotted spoon and place onto a baking sheet that has been sprayed with baking spray. Repeat with remaining pretzel bites. Bake for 12-14 minutes until lightly golden brown. 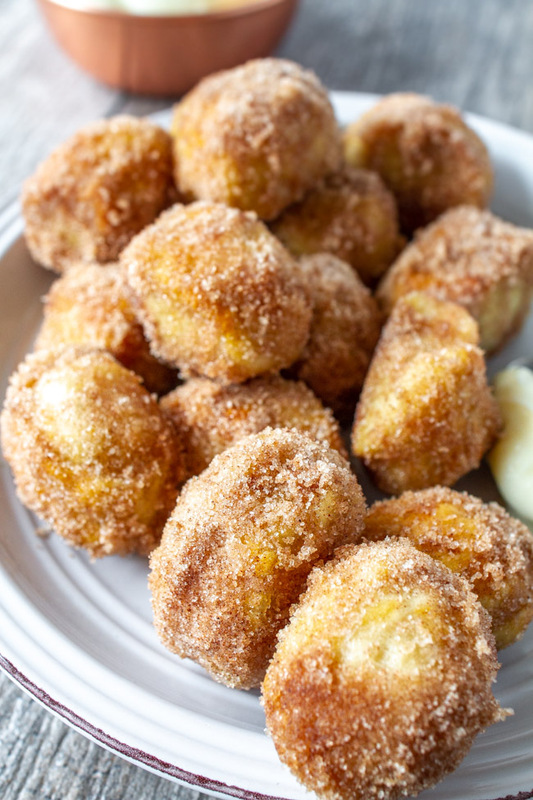 Immediately dip pretzel bites in melted butter then completely coat in cinnamon sugar. 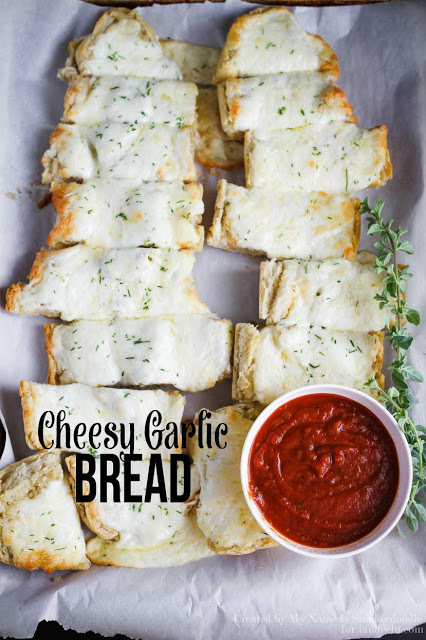 Serve with Cream Cheese Frosting. With a mixer blend together cream cheese, butter and extract until smooth. Slowly mix in the powdered sugar until well combined. Add in milk and beat until smooth. If you don’t already have a slotted spoon this one from Amazon would work really well!